This badge was issued to GBS Europa GmbH on 13 Nov 2018. With iQ.Suite, GBS offers a comprehensive solution for legally compliant email management. Companies can use it to cover all operational, organisational and technical requirements of email security and email archiving. 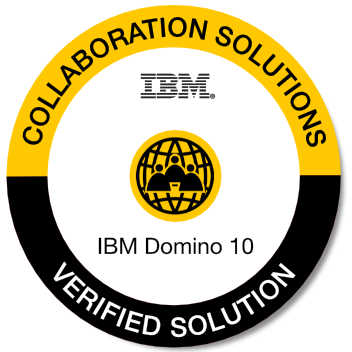 GBS Retirement Manager makes it possible to convert documents from any IBM Domino application into PDF and PDF/A files. In addition the GBS Retirement Manager can extracts meta data from each document into XML files.